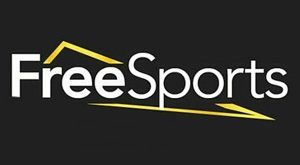 FreeSports has confirmed it will soon be available in HD. 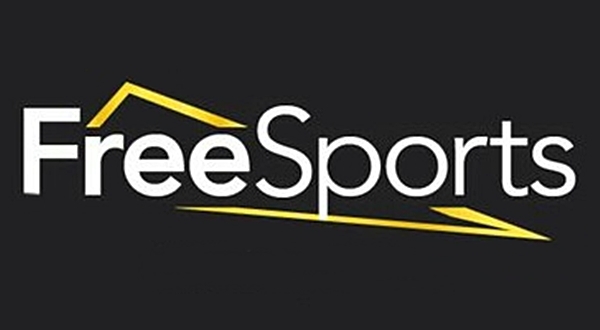 The HD version of the channel will be initially carried on Sky from “this summer”, according to the announcement. It is not currently known if the HD version will be made available to Freeview and Freesat viewers.